Halloween calls for a carefully considered outfit and time spent wandering in search of sweet treats or dancing the Monster Mash at the local disco. 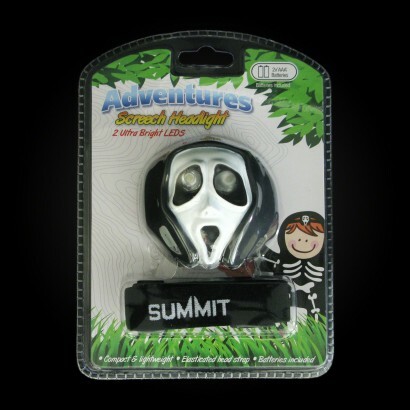 The Kids Halloween Headlight will keep kids safe in the dark without compromising the scare factor of their outfit. 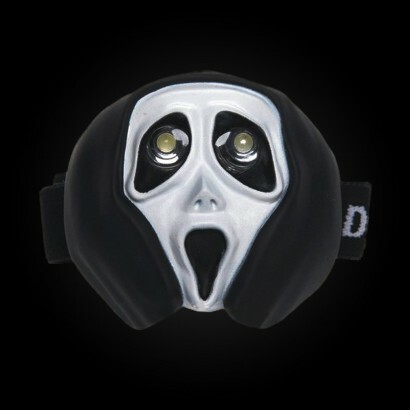 Press the button to illuminate the eyes of the ghastly ghost face with bright LED light.